Jet Dryer provides energy efficient, innovative and technologically advanced hand dryers for the hospitality and commercial sectors. 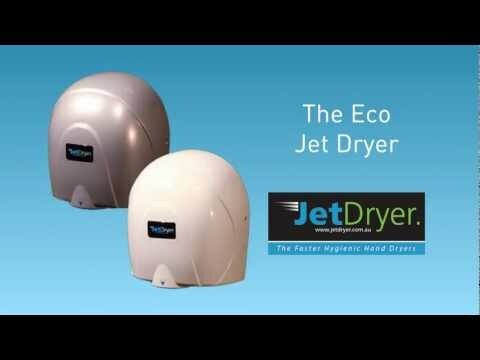 Jet Dryer's latest range of ultra-high speed dryers boast the fastest air speed on the market at 540kph which efficiently dries hands within 8-12 seconds. 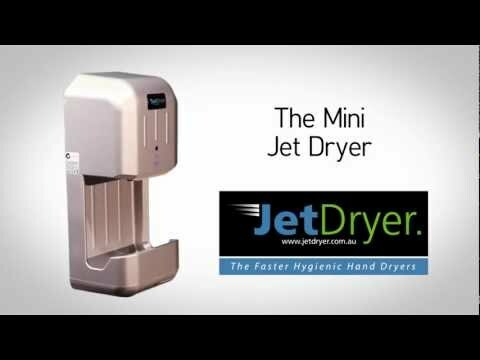 Jet Dryer also supplies a range of more compact Electric Hand Dryers. The Mini Electric hand dryers and Eco electric hand dryers. Jet Dryer distributes their products Australia wide with free shipping. The new Executive Jet Dryer range combines leading edge technology with incomparable style. 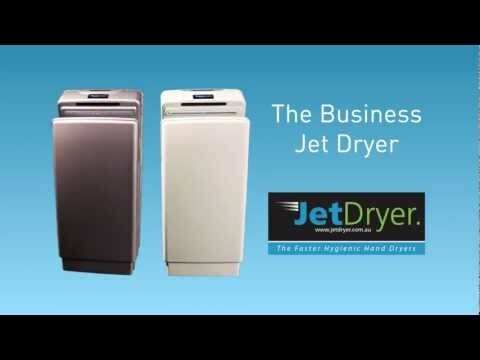 The Business Jet Dryer is a hardworking electric hand dryers with extremely fast airspeed with low power consumption. The Mini Jet Dryer Compact Hand Dryer is a fast, efficient and hygienic solution to hand drying when space is limited. The Eco Hand Dyers are an ideal entry level solution with an airspeed of 400 kph. 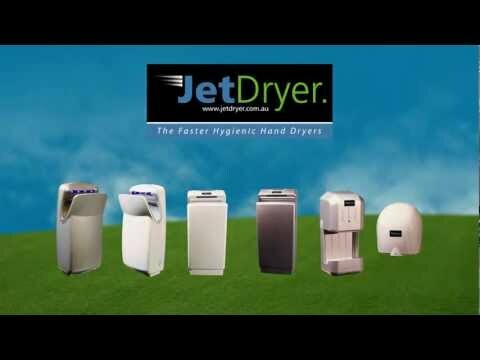 The range of Electric Hand Dryers from Jet Dryer are all backed by a comprehensive warranties 3 year warranty. 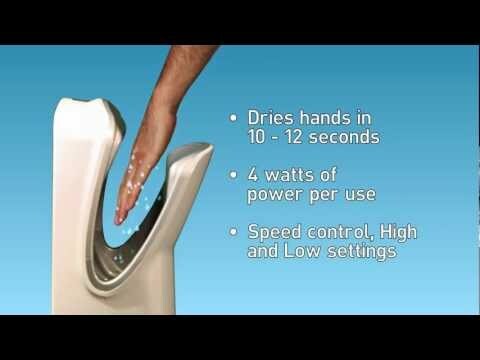 These intelligent and energy efficient Hand Dryers provide the ideal solution to your hand drying requirements.